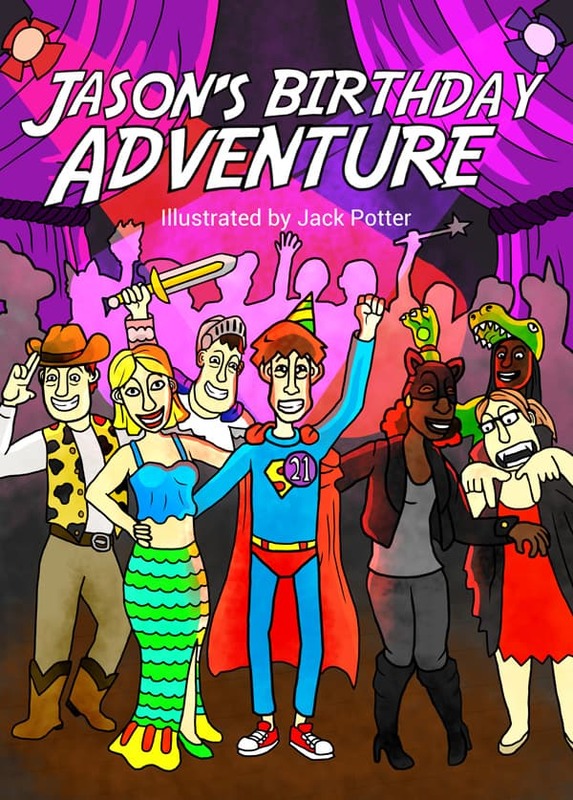 To develop and publish 'Jason’s Adventure's' A unique comic series developed and created by adults living with a learning disability. 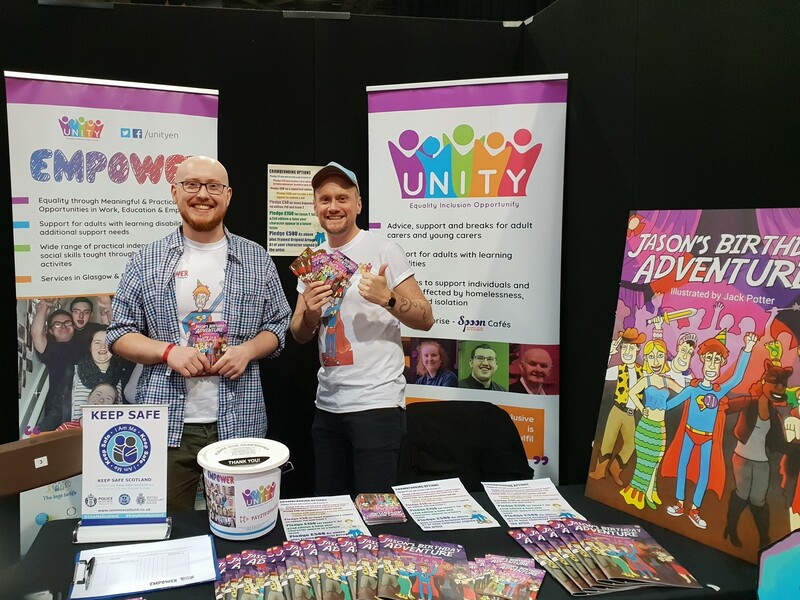 Unity Empower needs to raise £3000 to be able to produce and publish Jason's Adventure's, this unique comic series developed and created by adults living with a learning disability. Due to a lack of age appropriate reading material for adults with learning disabilities, our service users used this as an opportunity, to turn creators, by writing and producing relevant, new and exciting material. The group wants to create a series of stories for people working on their reading skills which are relevant to adults, educational and also enjoyable. Furthermore, it gives a mainstream audience the opportunity to engage and understand the challenges faced by those with a learning disability. You can pledge as little as a fiver to get Jason quite literally off the ground. What is the Comic Series about? The series will follow Jason, a young man with a disability. 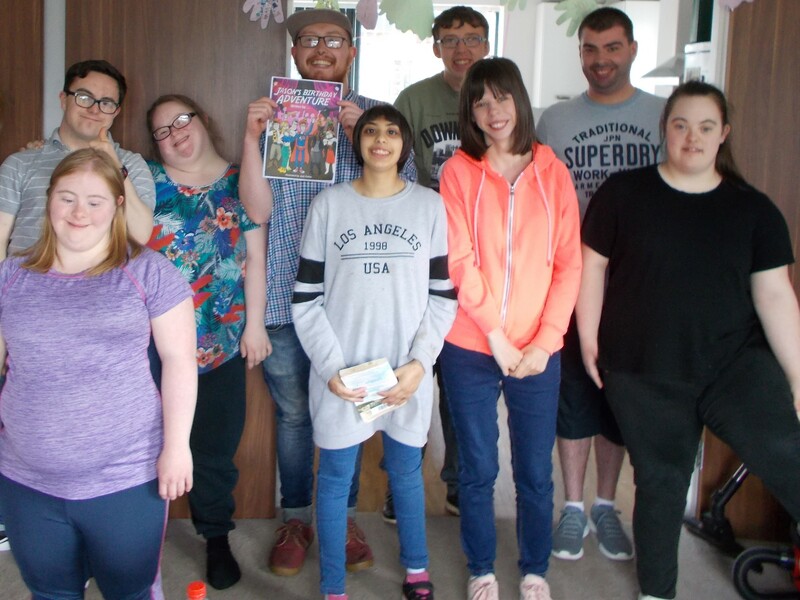 The group has brought their own ideas and meaning to what it is like, to be an adult living with a learning disability, through Jason, and the other characters in the series. The themes follow the Scottish Learning Disability Strategy 'The Keys to Life' incorporating what matters to them by breaking down stereotypes, stop separation and isolation, and encourage social integration. The first issue, 'Jason's Birthday Adventure' tells the story of a young man celebrating his 21st Birthday in Glasgow with his friends, and encompasses the ‘Keep Safe’ initiative as the tale tracks Jason’s journey to safety after finding himself lost in the city centre. The Group are already working on their second story following Jason on holiday, with future story lines including independent living, isolation, relationships and employment. Where did the idea come from and how was it put together? The comic came about after the group who wanted to boost their reading skills, found it difficult to find any age appropriate reading material. James Watt explained how they turned disappointment into an opportunity. “Despite lots of positive progress, we know that the world can still be a place of exclusion and segregation for people with learning disabilities. This means that we can miss out on the wonderful skills and contributions people have to offer. Jason’s Adventures is the result of months of hard work and collaboration, showcasing a great story and vibrant illustrations.  It stands strong and proud alongside established comic-based stories but is accessible to everyone and, for some – possibly for the first time – offers real and meaningful representation". Who are Unity Empower, and what do we do? We provide education, training, independent living skills, work experience and recreational activities for adults with learning disabilities. There are no boundaries! 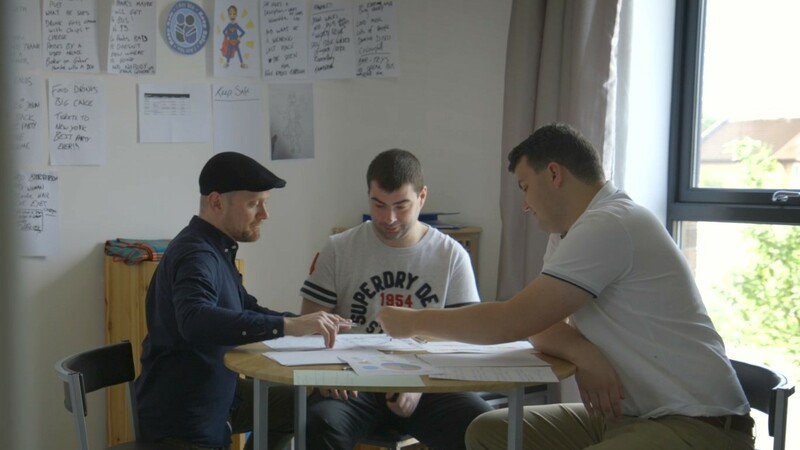 Our Empower projects are part of the Scottish Charity, Unity, providing support, advice and guidance for people who are vulnerable, disadvantaged or a risk of exclusion across the West of Scotland. Empower provides support to over 100 adults and you can meet some of them here including our comic creators. Unity, formally Unity Enterprise founded in 1989. Over the years we have provided a variety of support services to people who are vulnerable, disadvantaged or at risk of exclusion across the West of Scotland. Unity is founded on the principles of Equality, Inclusion and Opportunity and believes in fair and inclusive communities where everyone is valued and has opportunities to fulfil their potential. We are always looking for new ways to support our fellow citizens and widen our impact and with your support, we can make this a reality. All we need now is a little funding to get it produced... and this is where you come in, through our crowdfunding. You can pledge as little as a fiver to get Jason quite literally off the ground. Your pledge will enable the comic series to get printed and secure future production. This unique project gives you the opportunity not only to receive the publication, but also knowing that you have contributed to the support and development of our service users and those in the wider community who will benefit from both educational and recreational material to improve their reading and life skills. How will the money will be spent? The £3000 will be used for the publishing costs for the #1 edition and #2 edition, marketing and admin costs, a retainer fee for the artist for #2 edition, future editions and an Official Launch Event. We have big ambitions for 'Jason's Adventure's', but require this final push to get things moving. We would love you to help us raise £3000 to contribute to these costs along with being with us at the start of something incredible.